Learn a bit about the currency of where you are visiting. It takes some getting used to an exchange rate of 30 000 to 1! (There's an app for that.) Bills may also look and feel quite different. 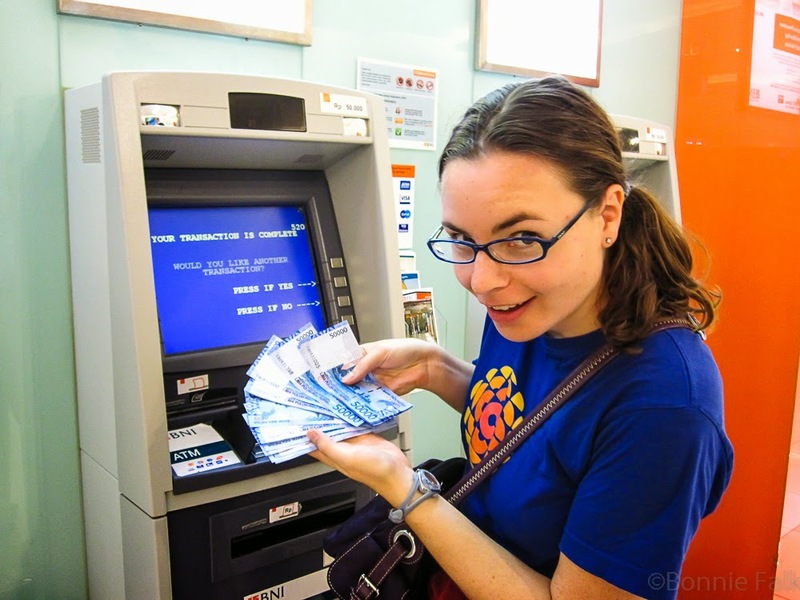 We find that most countries will have ATMs where you can use your foreign debit card and take out cash. Yes, there will be fees, but they are usually quite low and this is often the way to get the best exchange rate. No guarantees, of course. We just don't like carrying around a tonne of cash and some currencies are hard to exchange. And who wants to make an extra trip to the bank if you can just stop at a machine in the airport! But like I said, do some research. Some brands will give you higher limits for lower fees so check things out. 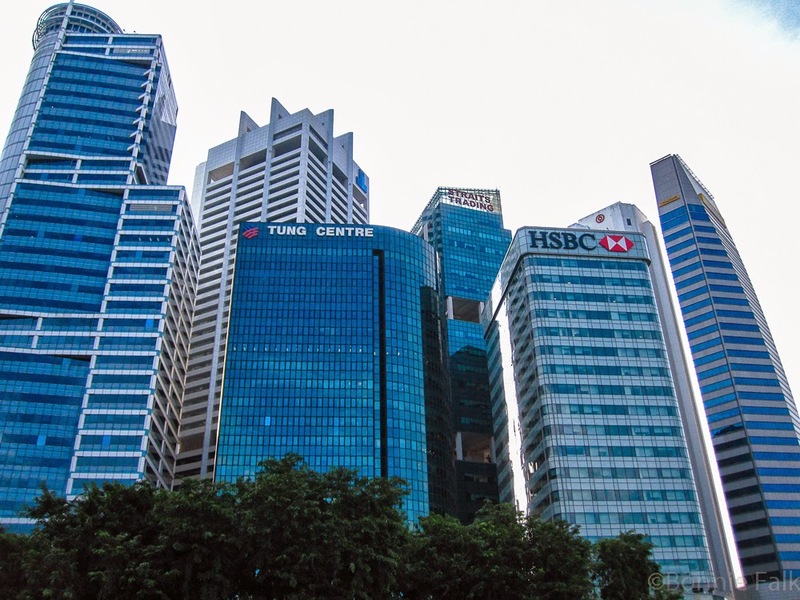 Generally, we've found HSBC to be a pretty safe bet. HSBC is usually pretty easy to find. Always have some US cash with you. This seems to be easily accepted in many countries and there can be cash-only fees at airports. Again, see if you can learn these things before you leave. We also bring our credit cards in case of emergency/large purchases. Be sure to notify for card provider and/or bank at least a few days before you go anywhere as foreign charges will often suspend your account. True. True. Some cash is always a good thing. Great D! Great post - definitely a topic we found stressful at times when traveling. Last winter an ATM ate my boyfriend's debit card, on a Friday night. The bank it was connected to was closed until Monday morning, the same time we had to catch a plane out of the country. It was a mess but eventually we got everything sorted out. Thank goodness we had a backup card! Oh, that sounds awful! These are the risks of travel.